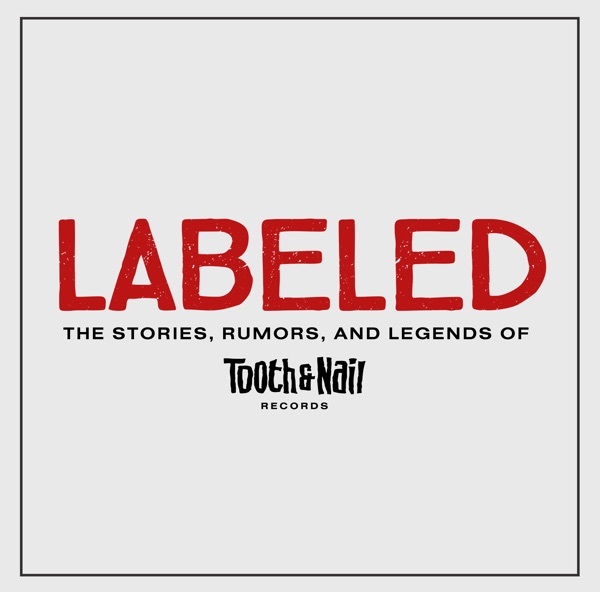 Discover Labeled: "The Stories, Rumors, & Legends of Tooth & Nail Records" We're Back! Labeled is on its way back with a new vision and increased opportunity for listener contribution. The Labeled team discusses why we took a hiatus and what’s in store for the future of the podcast. Come back November 14th, where we’ll take our first deep dive into the unlikely rise of the alternative Christian music scene! Chapter 3: By the mid 90’s, Tooth and Nail Records had moved from Southern California to Seattle, where they were confronted with a scene that was not exactly welcoming to Christian rock, but the influence of that scene would play a role in Brandon’s strategy to embrace and seek artists that could be credible in the mainstream world and place them alongside others that could have mass appeal in the Christian market. This episode explores the difficulty navigating being an artist while having to wrestle with Christianity, credibility, commerce, and the conflicting expectations of fans, parents, record labels, and the non-Christian bands that you think of as peers. Links & Sponsors: https://labeledpodcast.com/ Support Labeled on Patreon Join Labeled on Facebook Follow Tooth and Nail on Spotify Tooth and Nail Playlist: http://smarturl.it/TNNDISCOVER Stream or Download Azusa's "Heavy Yoke" at solidstate.lnk.to/azusa Songs You Heard in this Episode: Stavesacre "Against the Silence" Pedro the Lion "Almost There" Roadside Monument "Sperm Ridden Burden" The Blamed "Walkabout" Focused "Hurts to Ask" Azusa "Interstellar Island" Focused "Dead Sky" Luxury "Bitter Once Again" The Blamed "Feeding the Ignorant" Frodus "Revolution" Demon Hunter "Through the Black"
Chapter 2: Brandon Ebel’s ability to spot, harness, and highlight the talents of others (bands and staff) is his magic. The emerging scene and his unique personality were the right combination to turbo charge and launch a label that would go on to sell 26 million records. Links & Sponsors: https://labeledpodcast.com/ Support Labeled on Patreon Join Labeled on Facebook Follow Tooth and Nail on Spotify Tooth and Nail Playlist: http://smarturl.it/TNNDISCOVER MAE Pre-order: http://tnn.lnk.to/maepre Songs You Heard in this Episode: As Cities Burn "Bloodsucker Pt II" Poor Old Lu "All Pretty For the TV" Scattered Few "Beggar" Norma Jean "A Small Spark Vs. A Great Forest" mewithoutYou "January 1979" MxPx "Punk Rawk Show" Danielson "Headz in da Cloudz" Demon Hunter "Infected" Emery "Walls" Starflyer 59 "Wake Up Early"